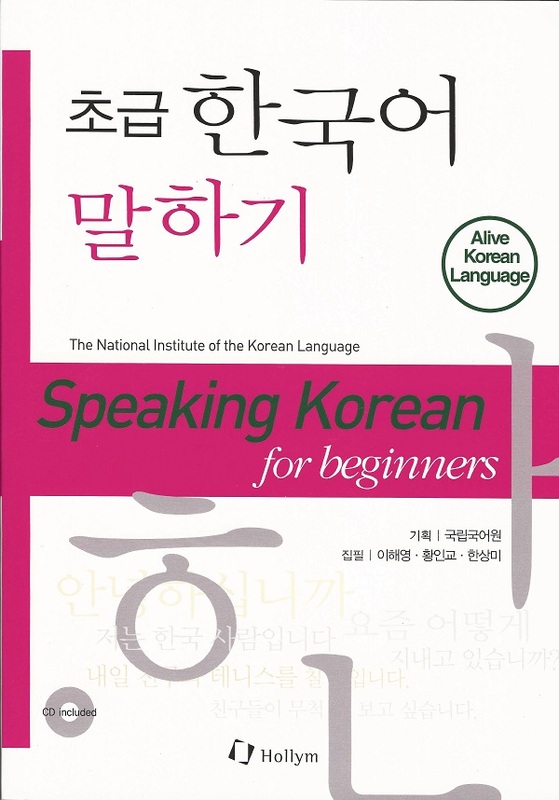 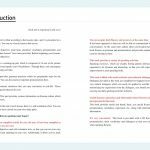 Speaking Korean for Beginners is the most effective book for those just starting out with their study of the Korean language. 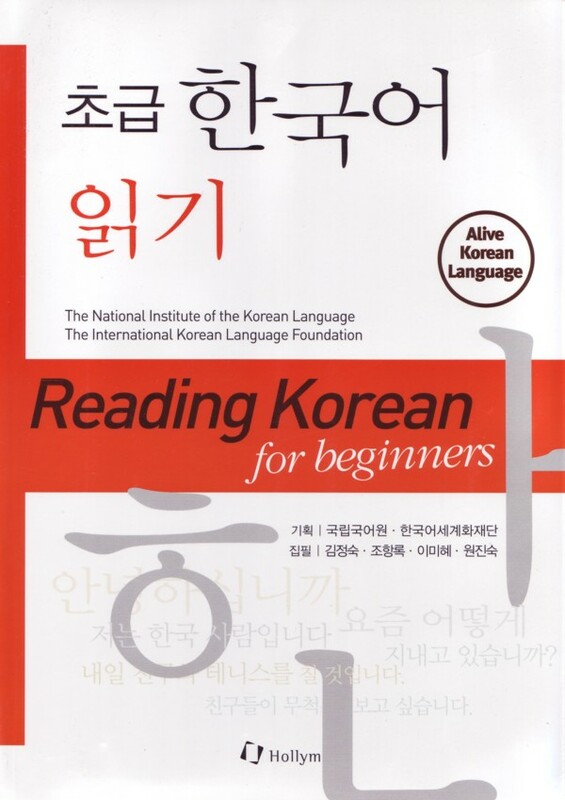 It allows students to study spoken Korean independently or with classroom instruction. 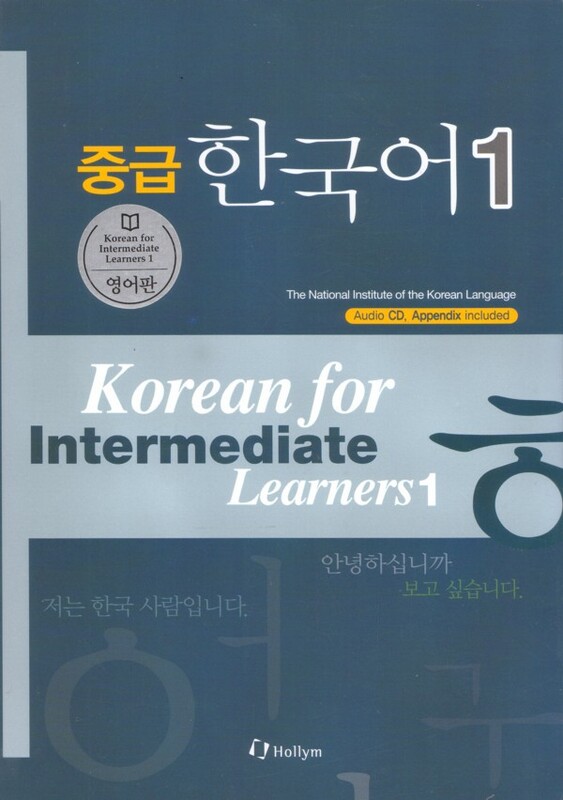 The textbook along with the accompanying CD helps students acquire both fluency and accuracy. 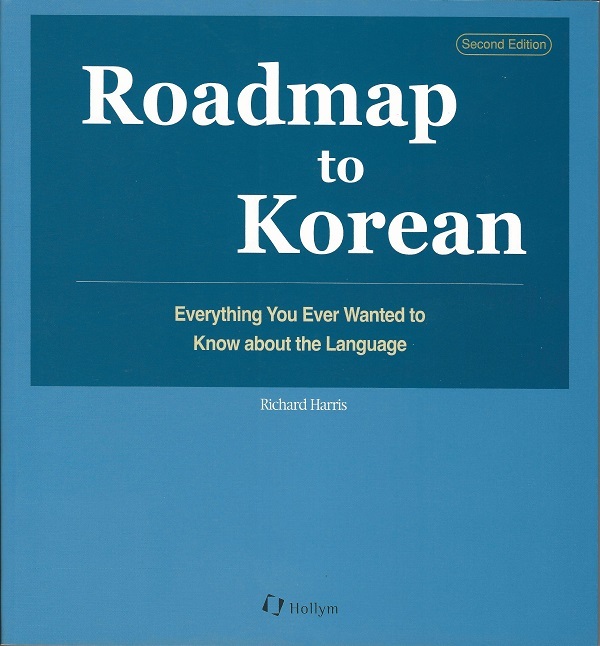 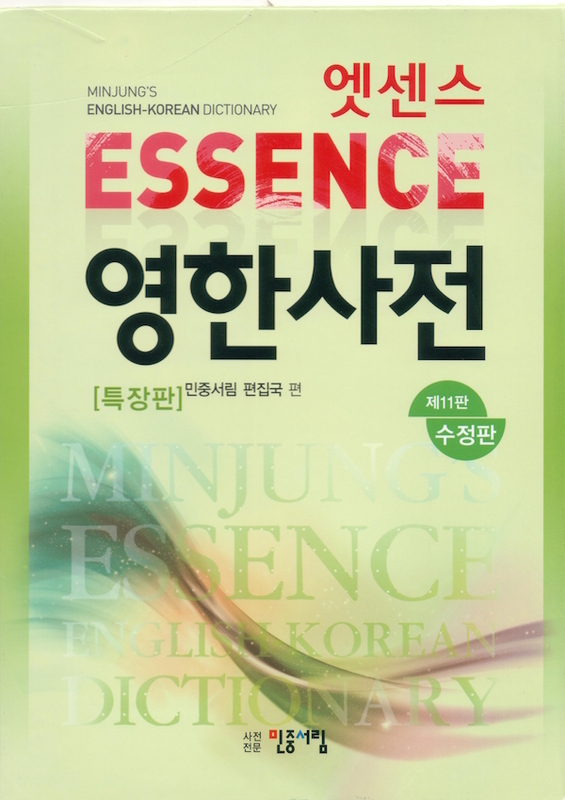 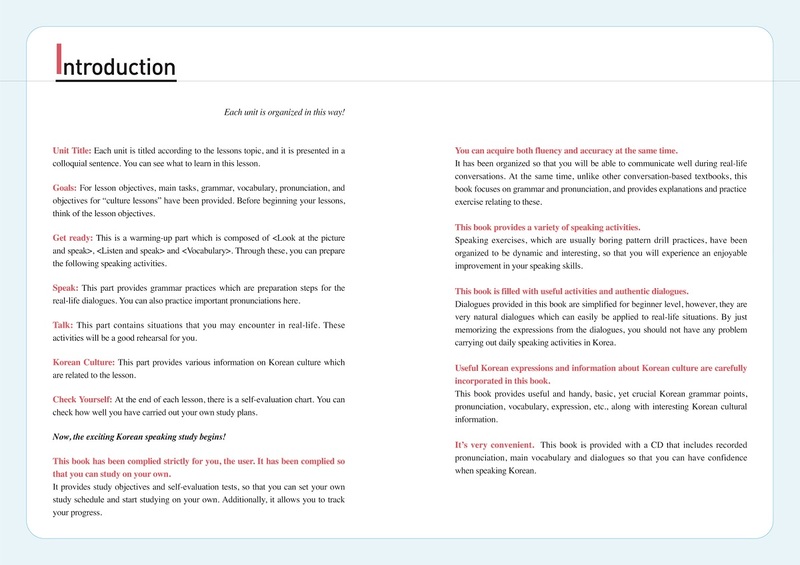 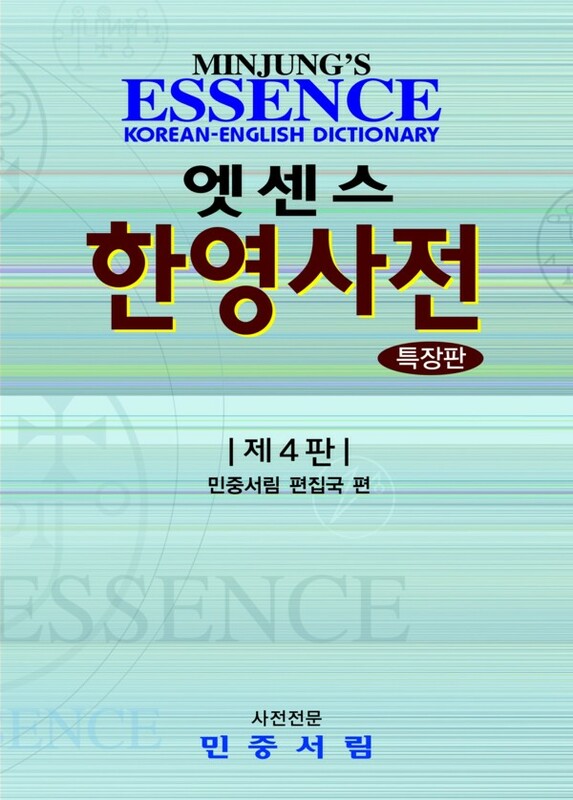 In addition, it incorporates useful expressions and provides key insights into Korean culture. 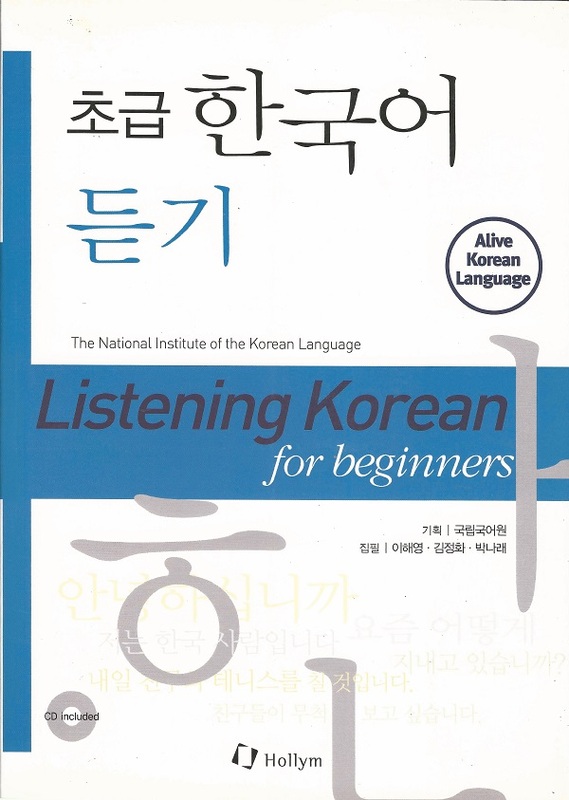 Other books in the Alive Korean Language series include Reading Korean for Beginners and Listening Korean for Beginners.